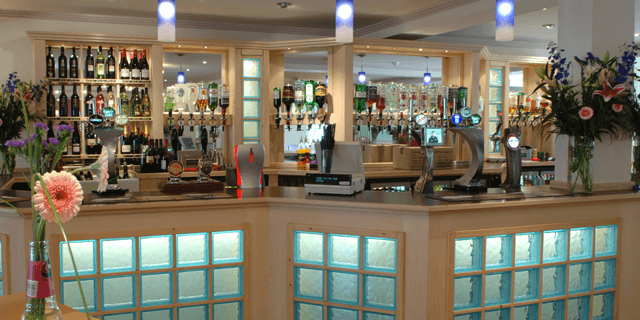 The Waterfront Inn, Westward Ho!’s premier family inn, with a fantastic coastal location, beside 2 miles of award winning blue flag beach and just minutes away from the Royal North Devon Golf Course. Our open plan bar serves a selection of mouth watering meals to satisfy the most ravenous of appetites. A wide selection of beer, wine and spirits to enjoy and take in the atmosphere. Watch one of the famous sunsets over Lundy Island or simply enjoy the weekend evening entertainment. 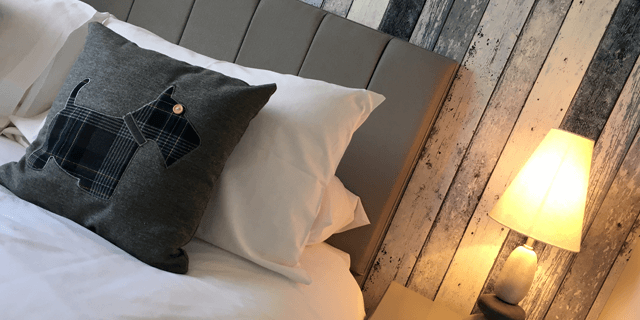 For those of you looking to stay a little longer, our B&B accommodation will leave you feeling fully refreshed and allow you to unwind and fully recharge after a relaxing good nights sleep. Open all year round for Bed & Breakfast, simply perfect if you are visiting family and friends or on business within the local area. With a choice from 7 bedrooms catering for families and individuals alike all right in the heart of Westward Ho! and within close proximity to the Royal North Devon Golf course, Appledore, Bideford and surrounding areas. The perfect place to lay your head and wake fully refreshed.